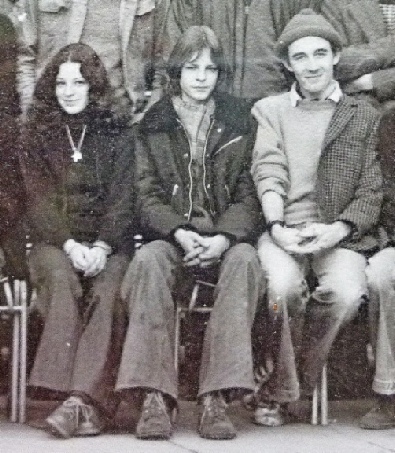 Julian attended Farnham College from 1976-78. He passed away following a long period of treatment for leukaemia. 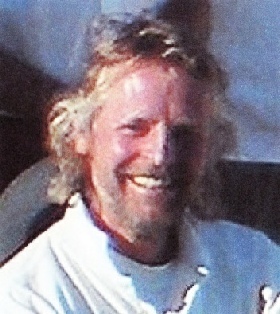 Julian’s funeral took place at Guildford Crematorium on 26 April 2013 and the Order of Service is available (pdf format). We also include a photo (below) of Julian from the 1977 College group photo, showing Julian in the front row, sitting to the left of John “Suggs” Swayne. Hindhead Cricket Club organised a fund raising match in memory of Julian and another ex-player in aid of Macmillan nurses on 25 August 2013.